A Rave Review for Flying Machines Live! For the full article, please click on the thage, above. 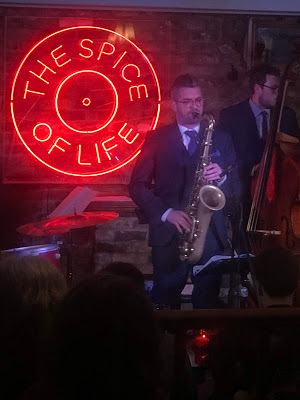 It’s that party time of year again: tastemakers have their eyes on the city as London gets glammed up to show off its best talent for the EFG London Jazz Festival. 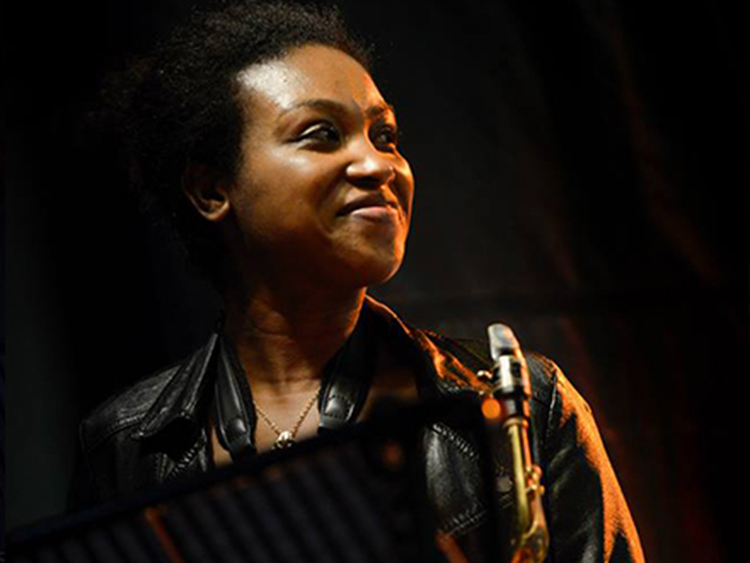 Camilla George is one of the emerging musicians attracting the attention of the music world, who are taking an interest in the new jazz gang on the block.